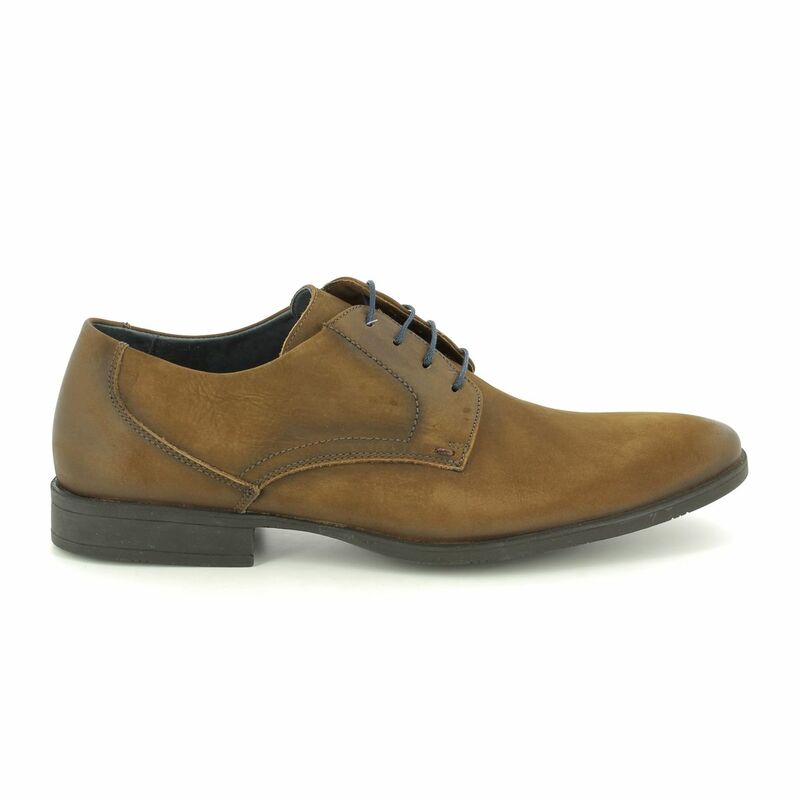 Savelli MOSARI (05613-70) men's smart brown nubuck shoes have the traditional look and style every professional needs in his wardrobe. 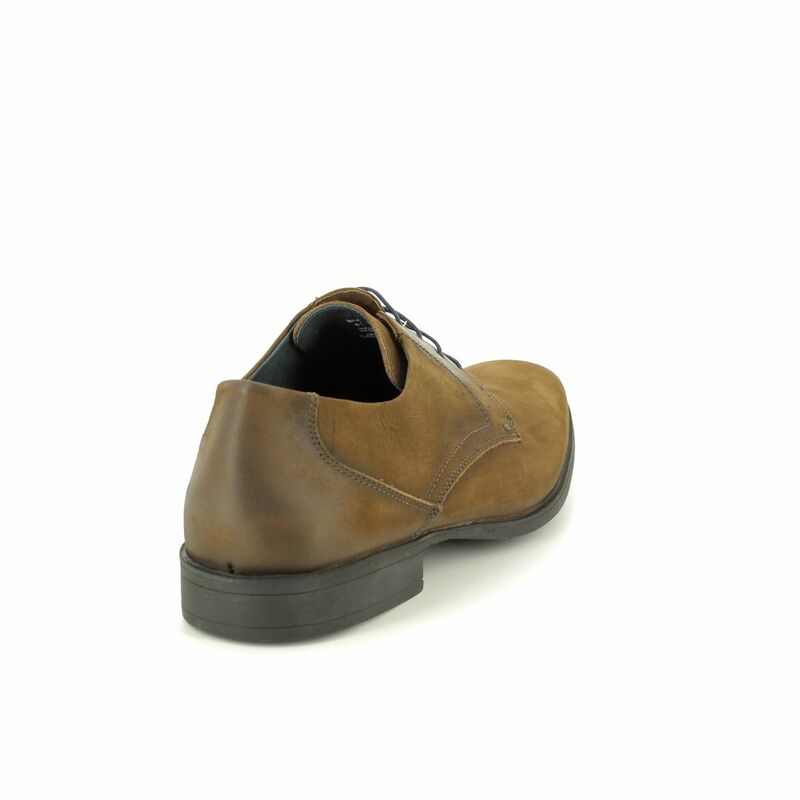 The soft brown nubuck uppers are finished with contrasting-colour stitching on the wings and tongue to accentuate the quality craftsmanship. 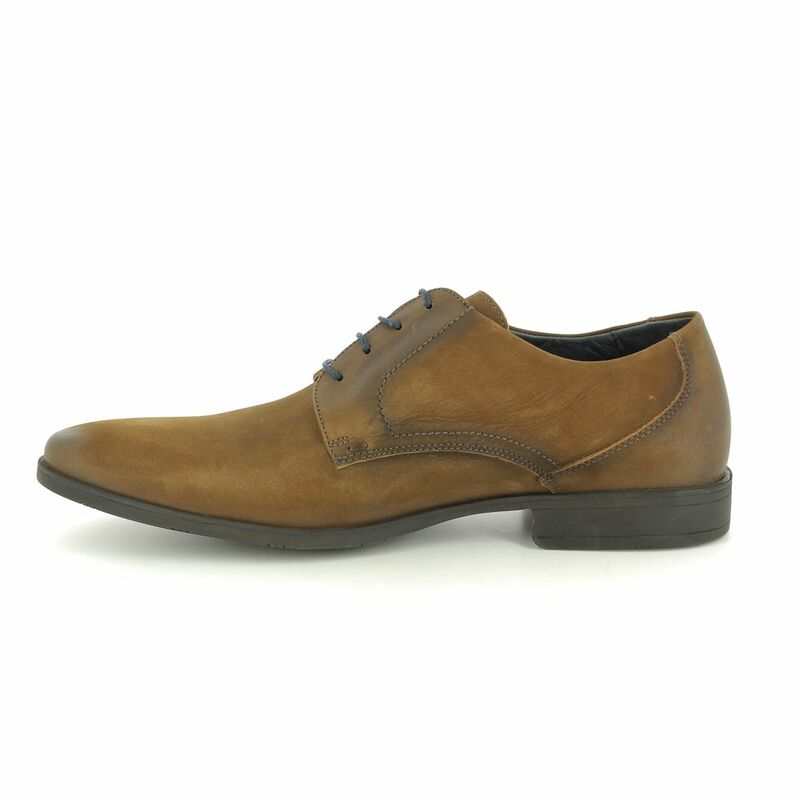 A smooth brown leather heel counter adds extra depth and distinction to the design. 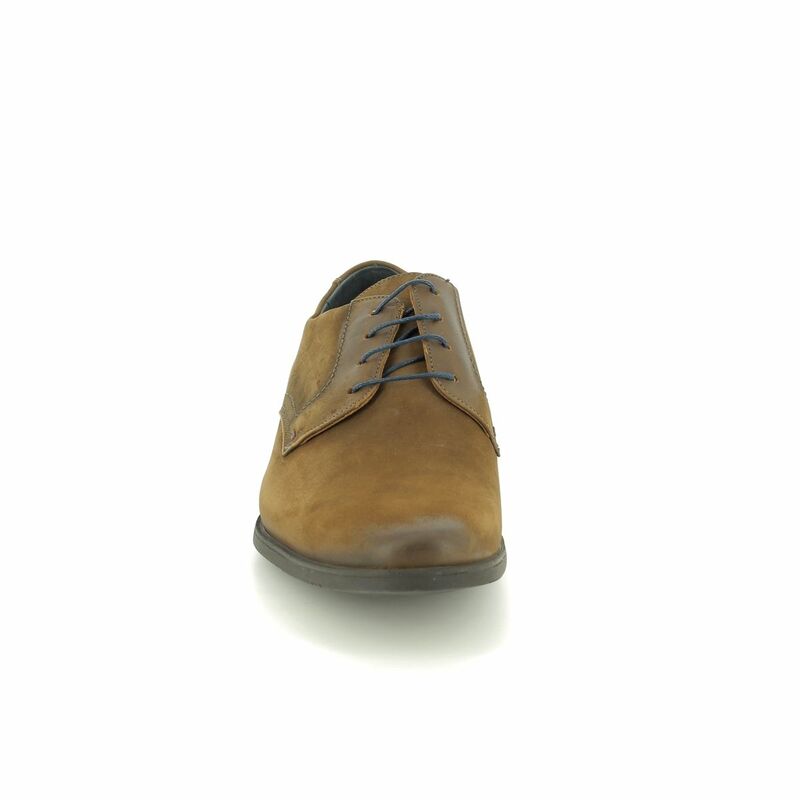 Simple blue string laces add texture and allow for an adjustable, perfect fit. 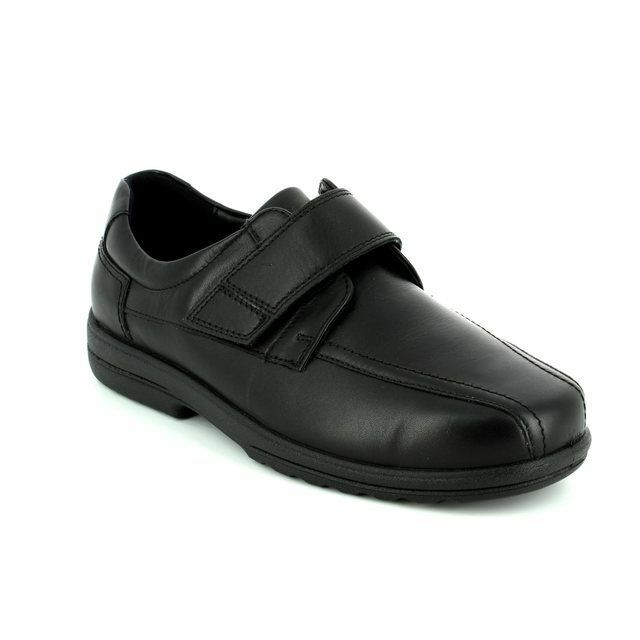 Featuring a rubber sole for hardwearing durability and traction, the wide, black stacked block heel gives an extra oomph without compromising practicality. 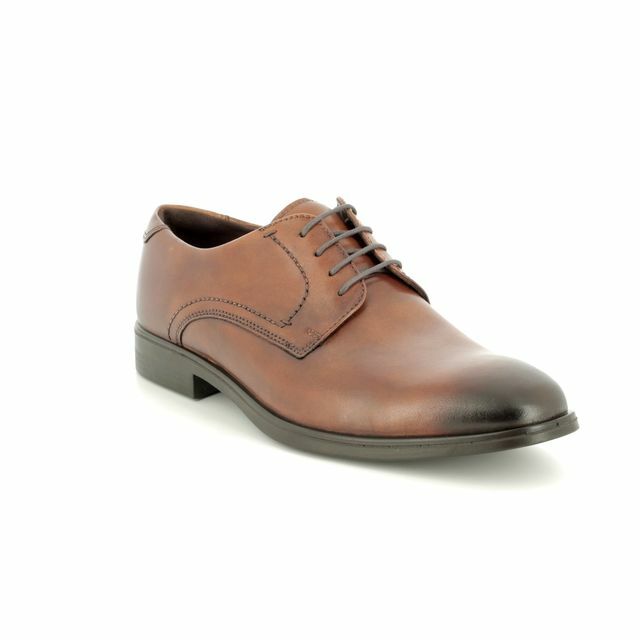 Subtle and rich in design, these men's brown smart shoes will look great in the office or on an evening out with friends. Also available in navy nubuck (05613-20). 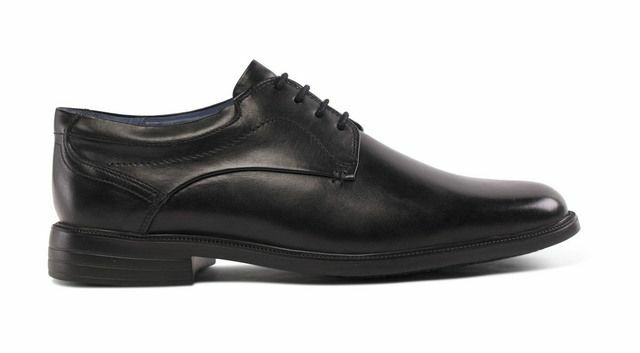 Begg Shoes are an official stockist of Savelli footwear; visit us in-store or online today to see the entire collection.